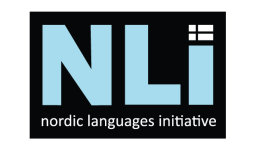 This course focuses on further developing the fundamentals of the Danish language. The course will continue to build vocabulary and sentence structure. It will also put additional emphasis on grammar. Facts about Denmark will provide a meaningful and productive way of learning the language. There will be many opportunities to practice pronunciation by communicating in small groups. This course is not available at this time. Stay tuned for future classes! You can also be added to our mailing list here for future promotions, registration dates and more.